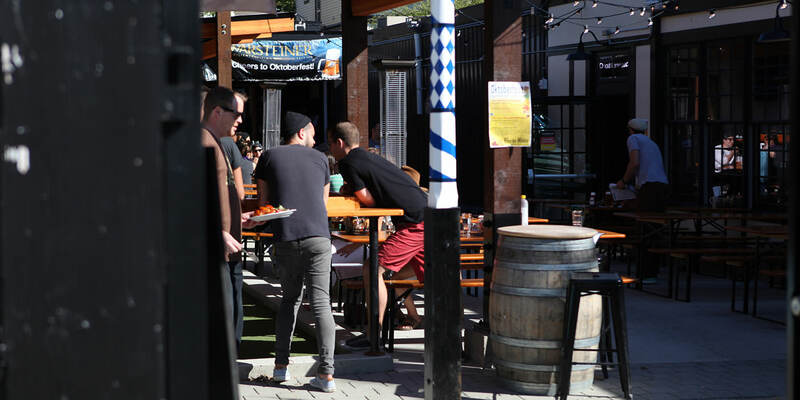 Luma enters the scene at the intersection of First Hill and Pike/Pine, two distinct neighborhoods with a personality all their own. The result? The perfect lifestyle balance. Call it the Luma neighborhood. 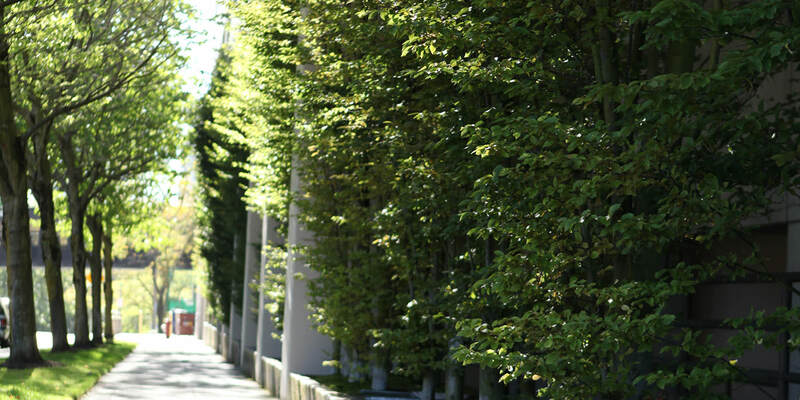 A place where you can have your peace amongst the tree-lined streets and classic architecture of First Hill. Or entertain your intellectual curiosity at an author appearance or political discussion at Town Hall Seattle. Then leave your well-behaved side at home and walk a quick two blocks to the Pike/Pine, where Seattle’s craftiest cocktails and most-talked-about cuisine are a dinner date away. 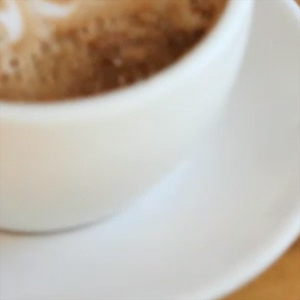 Luma offers matchless proximity to Downtown. 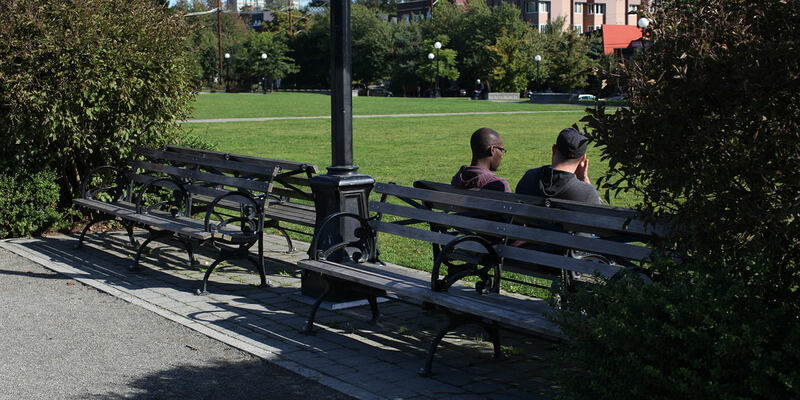 It turns weekday commutes into a pleasant stroll and weekend itineraries into wonderful adventures. With world class dining, live music and theater, museums, avenues of shopping and a myriad of parks, the hardest thing to decide is what to do first. Where Seattle’s historic past blends with Seattle’s thriving future. A place of tree-lined streets and graceful residences, First Hill is home to Seattle’s most interesting intellectual and cultural institutions. 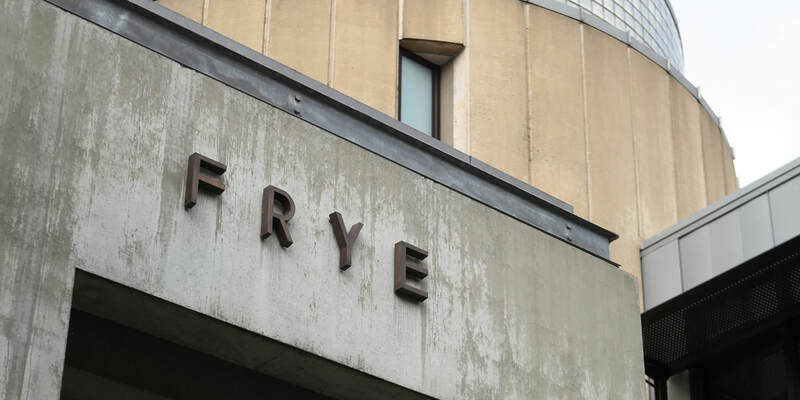 Explore the Frye Art Museum, with its living legacy of art, tours and classes. 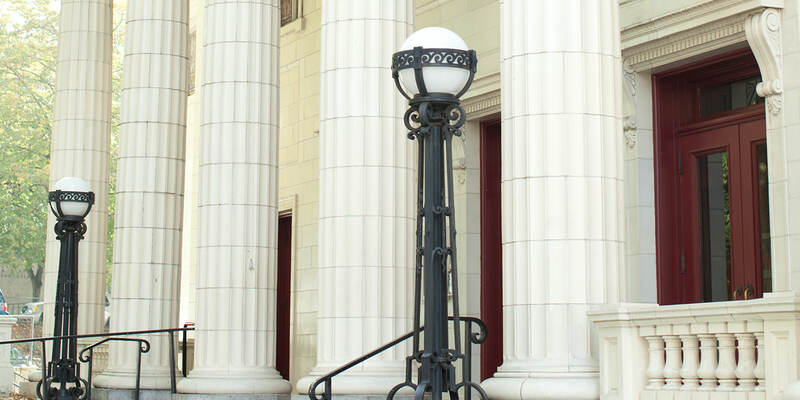 Discover Town Hall through seasonal concerts, lectures, author and poetry readings. 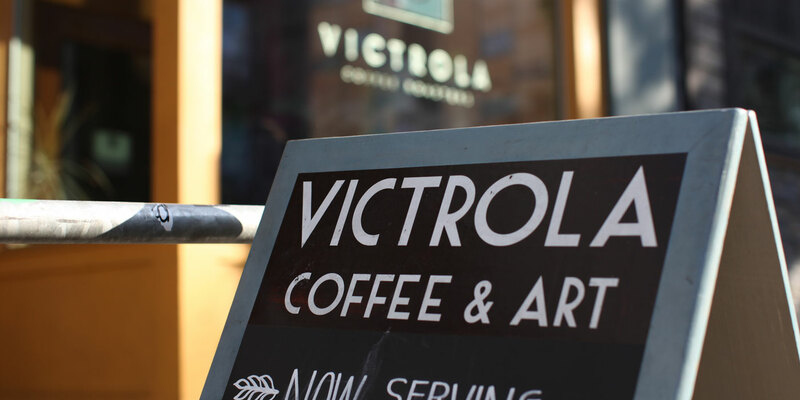 Cap off an evening with a cocktail or late night treat at the recently renovated and historic Sorrento Hotel. Click here explore more of what makes First Hill great. 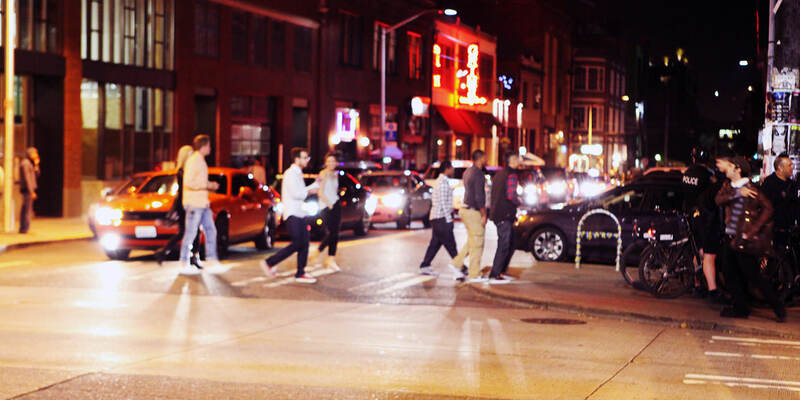 On any given morning, noon or night, Pike/Pine is where Seattle is at. From brunch at Terra Plata to bowling at The Garage, wine tasting at bar ferd’nand to burgers on Broadway, the must-do list is long and entertainingly diverse. 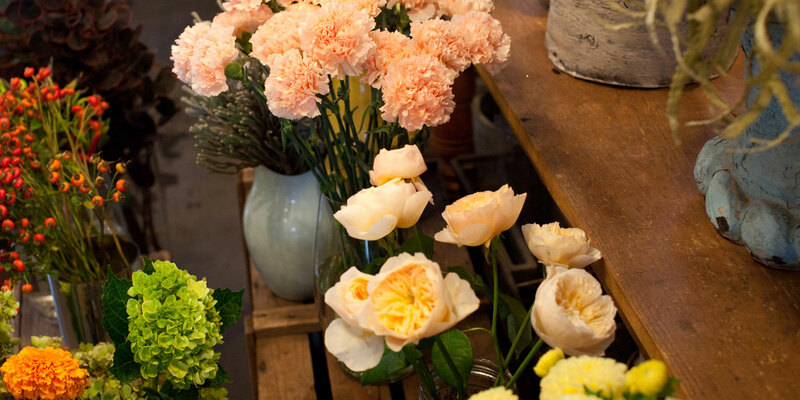 Explore the Pike/Pine for artisan food, vintage shopping, craft coffee, and fringe theater. Pick up a dodge ball and head to Cal Anderson Park. And don’t forget the Capitol Hill’s most popular events: the Block Party, Seattle Pride, the Seattle International Film Festival, and many more. Take in the exhibits, enjoy yoga amongst the masters or reflect on the day with free admission at the Frye Art Museum on First Hill. 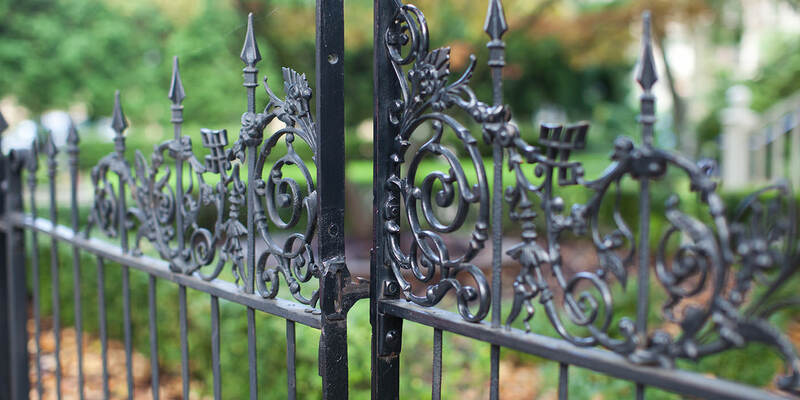 Inspiring walks on First Hill, Seattle’s oldest residential neighborhood. Get your mind in the game. 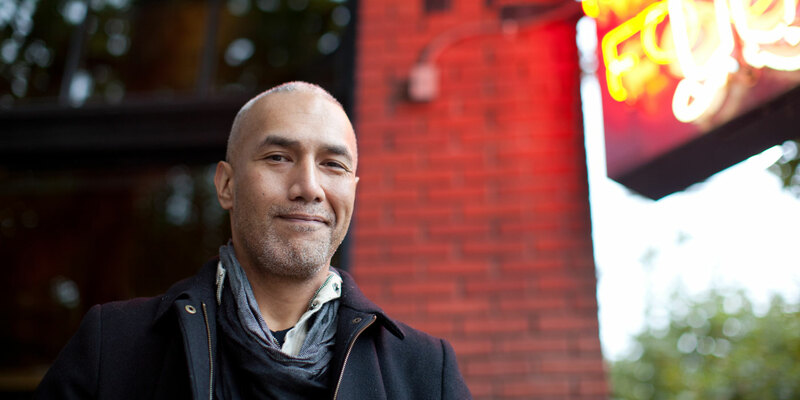 Take in a lecture, a concert, a reading or a debate at Town Hall Seattle on First Hill. 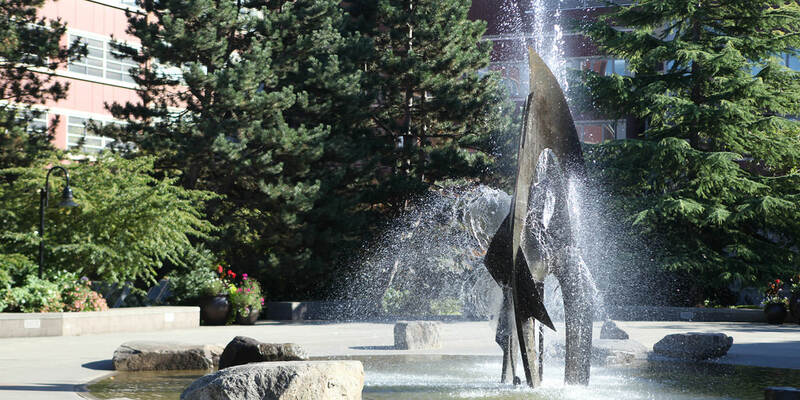 Explore the green open space and architectural wonders at Seattle University on First Hill. 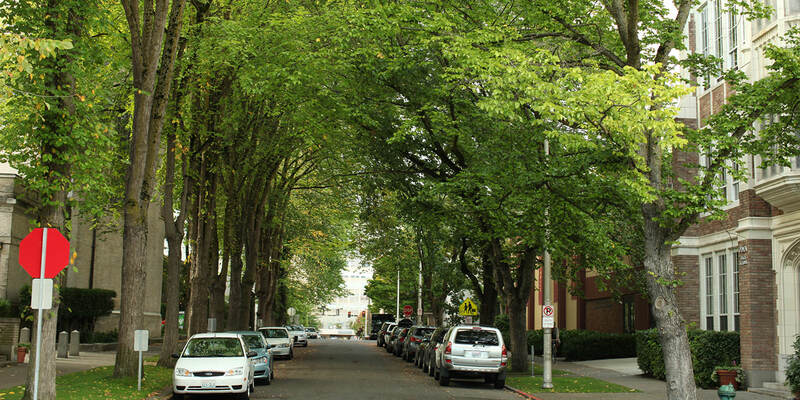 Luma’s First Hill neighborhood features streets and walkways lined with trees. 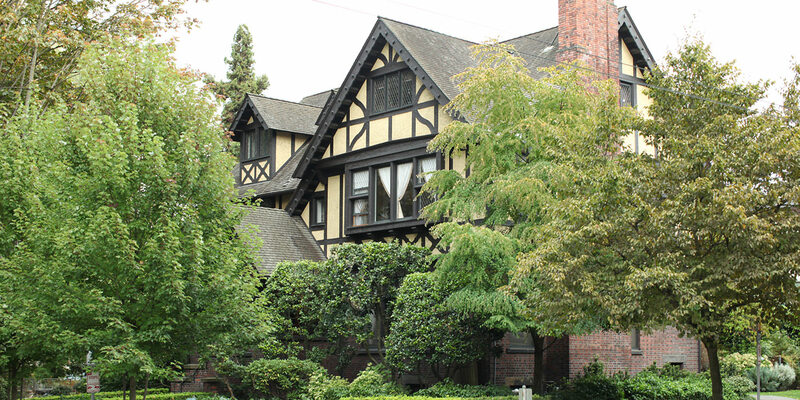 First Hill’s historic Stimson Green Mansion. 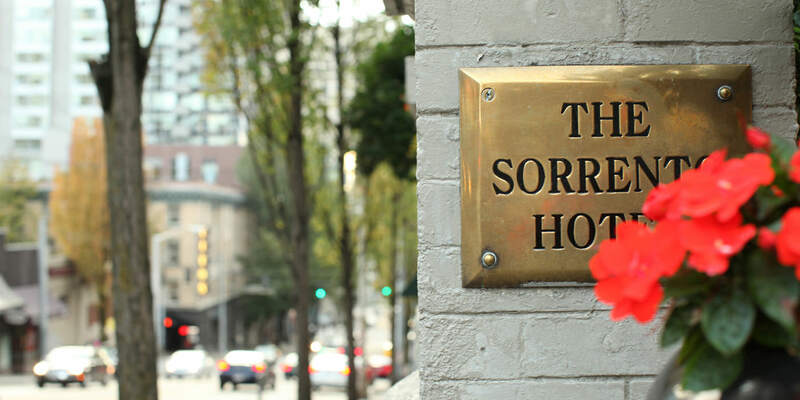 Music, literary events and fine dining at the Sorrento Hotel just five blocks away in Luma’s First Hill neighborhood. 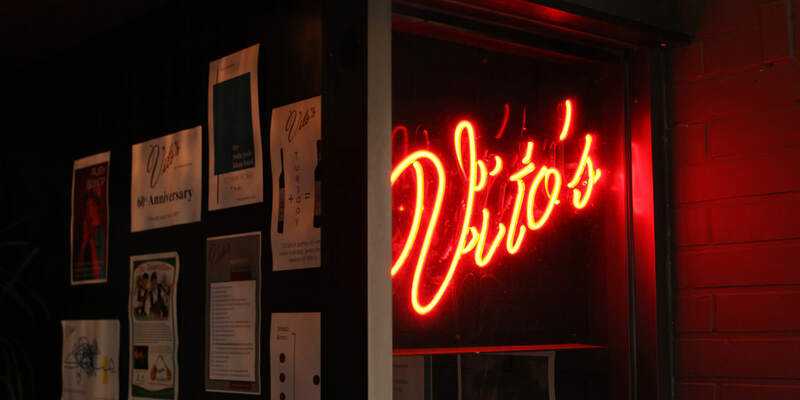 Take a step back in time to the 50’s at Vito’s, a First Hill favorite for Italian food, live music and craft cocktails. 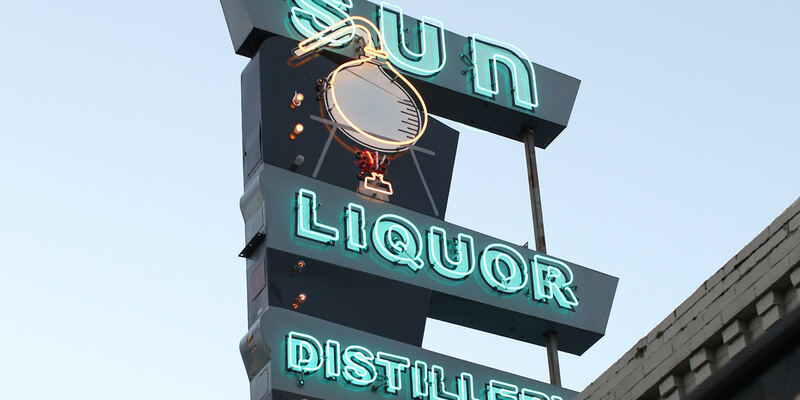 Sip the craftiest cocktails on Pike/Pine at Sun Liquor. Seattle’s famous Pike/Pine hosts numerous cafes and bakeries for a cocktail or scone in the sun. 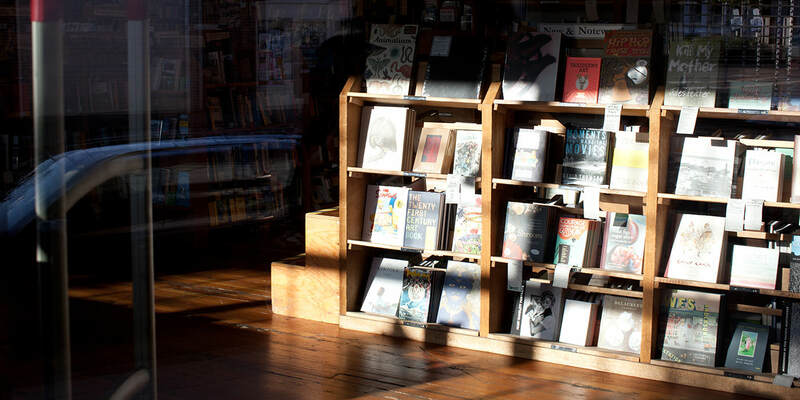 Elliott Bay Book Company in the Pike/Pine – a favorite spot to find a new favorite author. Take yourself on a progressive dinner at Seattle’s best restaurants in the Pike/Pine. 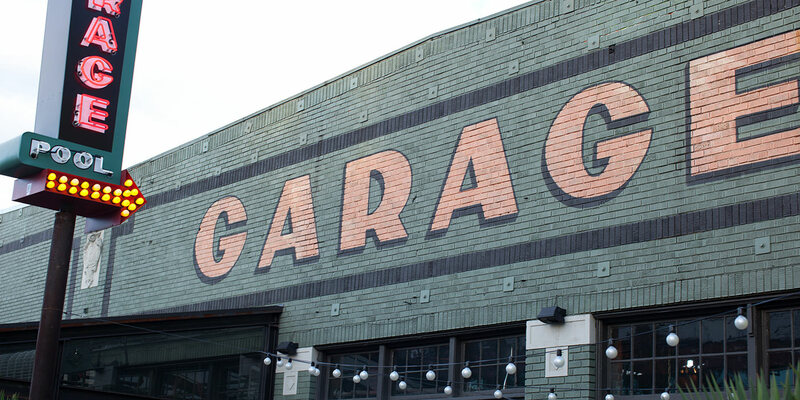 Play, dine and people-watch at The Garage in the Pike/Pine. 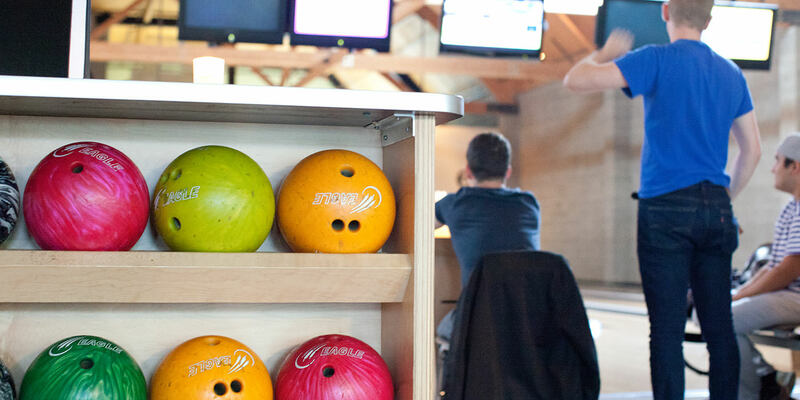 Drinks, bowling, games of pool with the neighbors at The Garage on Broadway. 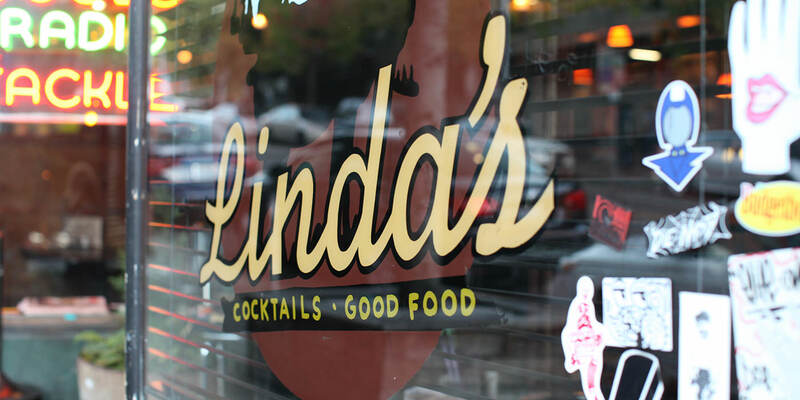 Low-key drinks and outdoor movies at Linda’s in the Pike/Pine. 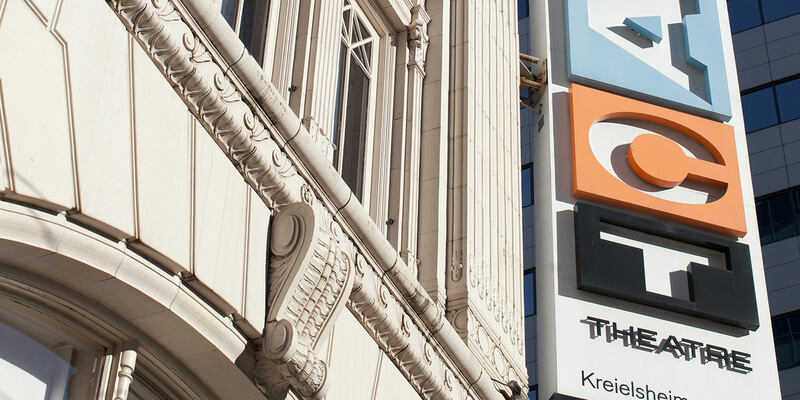 Shop, dine, stroll and people-watch in the Pike/Pine. 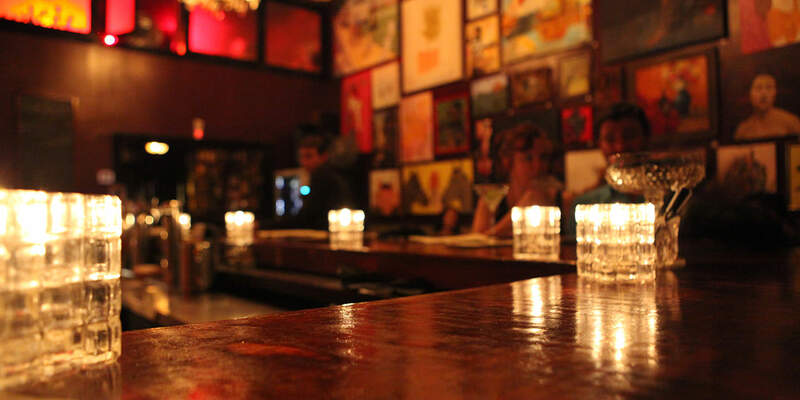 Sip a quiet cocktail at The Hideout, a First Hill neighborhood staple. 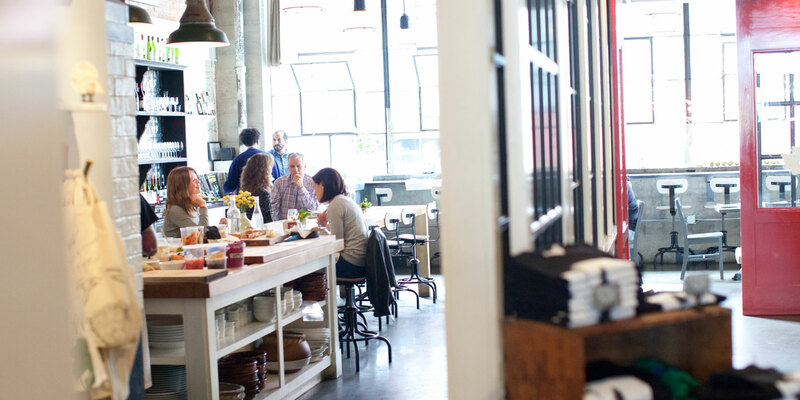 Matt Dillon’s bar ferd’nand, at Melrose Market, a short walk from Luma, features a renowned wine list and Stumptown Coffee. Walks, sunny day picnics, music and dodgeball at Cal Anderson Park on Capitol Hill. 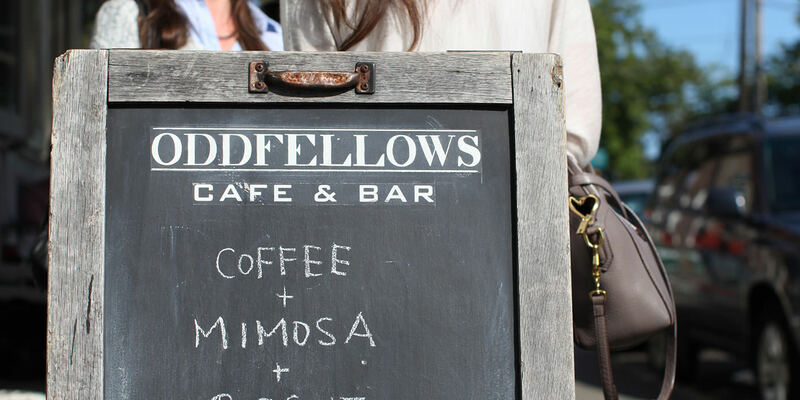 Brunch at Oddfellows Café & Bar in the Pike/Pine. 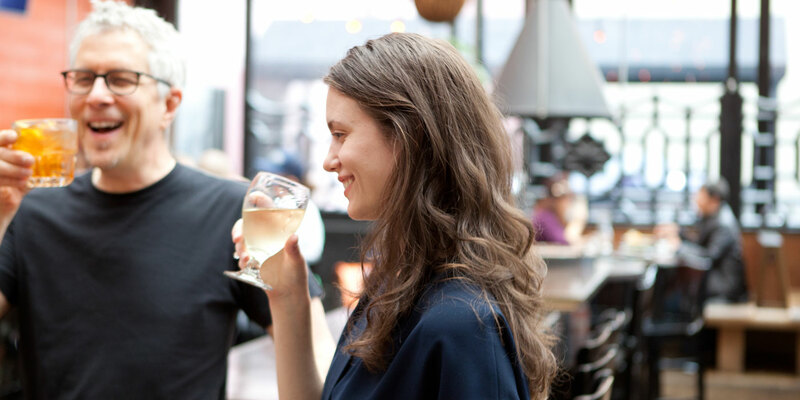 Let-your-hair-down happy hours at Poquitos in Pike/Pine. 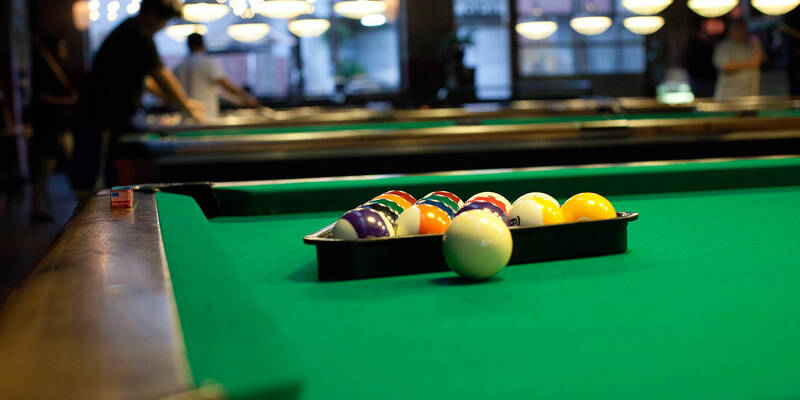 Become a pool shark at The Garage in the Pike/Pine. 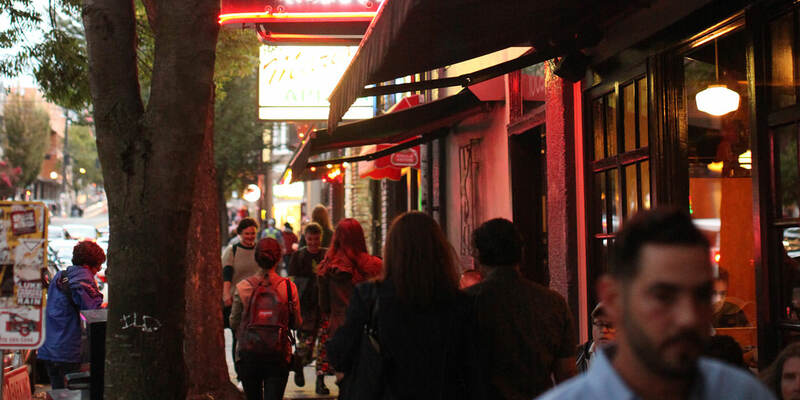 The Pike/Pine is a vibrant walkable area filled with arts, dining and entertainment – all just steps from Luma. 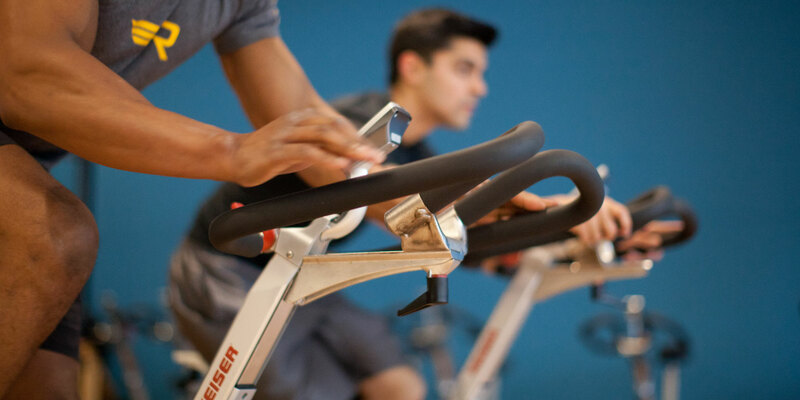 Expand your fitness routine and take a class at Rival Fitness in Pike/Pine. 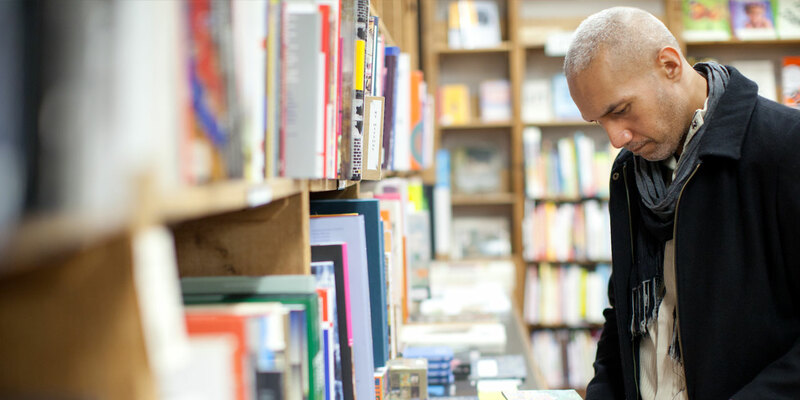 Find the perfect read at Elliot Bay Book Company in Pike/Pine. Nights out sizzle in the Pike/Pine. 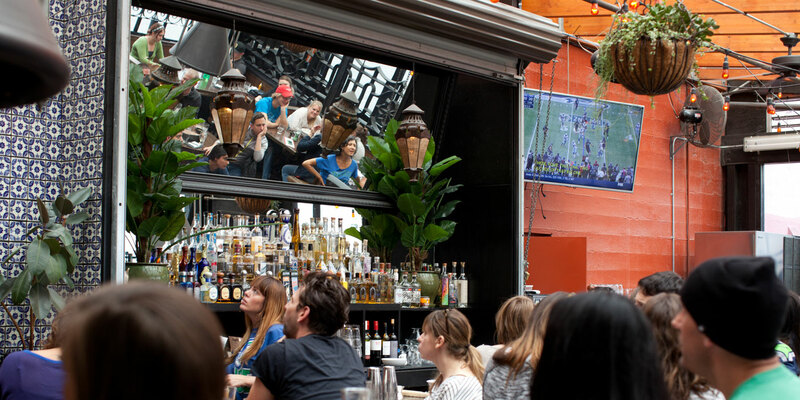 Watch the game with a margarita at Poquitos in Pike/Pine. 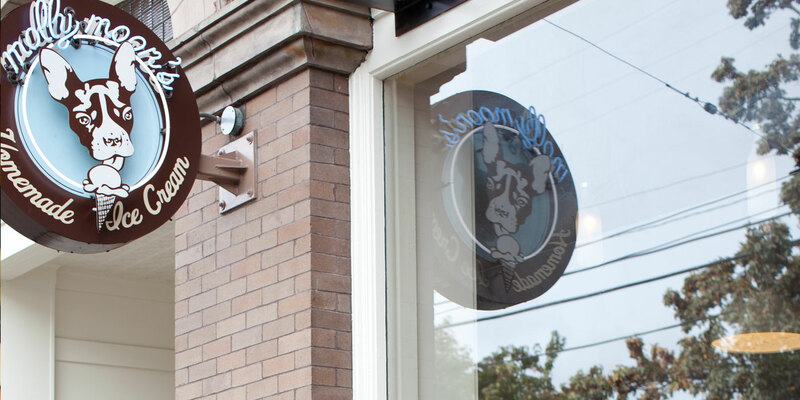 Savor a cool scoop from Molly Moon’s in Pike/Pine. 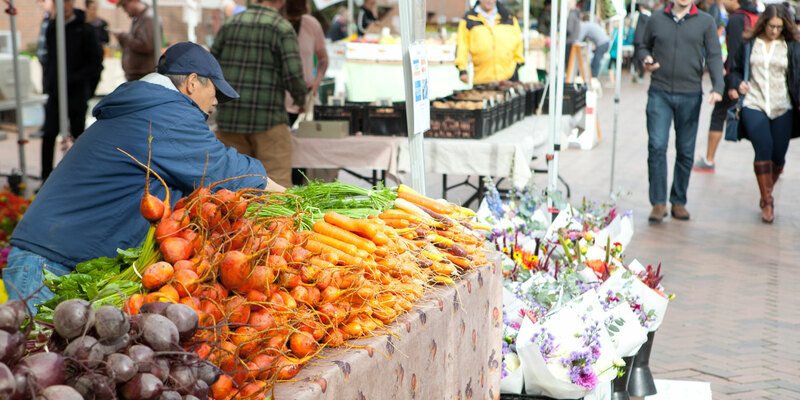 Enjoy fresh weekly produce from Capitol Hill Broadway Farmers Market, held every Sunday year-round. 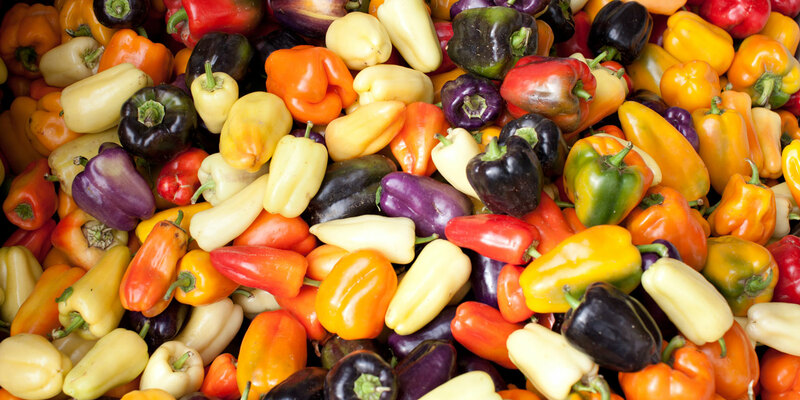 The spectrum of colors of Capitol Hill Broadway Farmers Market. 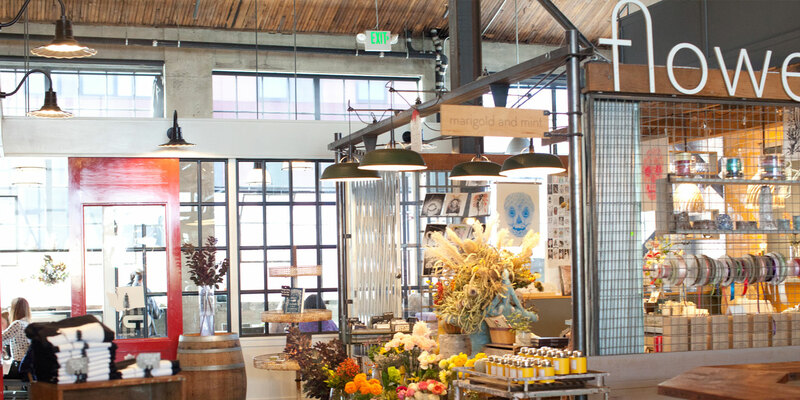 Dine, toast or take a class at Sitka & Spruce in the Melrose Market, steps from Luma on Capitol Hill. 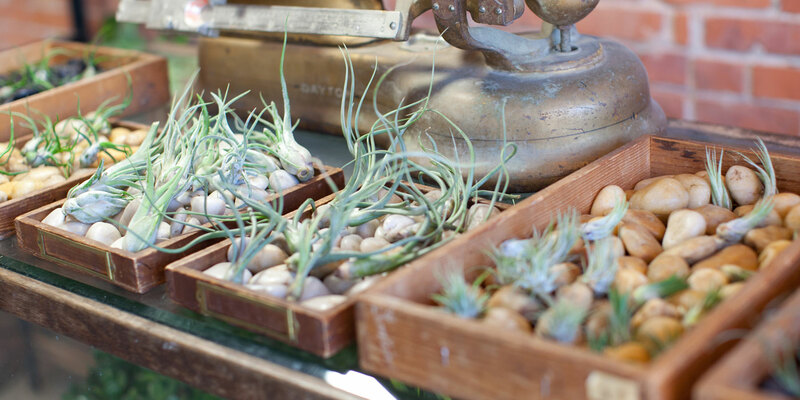 The freshest ingredients at Marigold & Mint in Melrose Market. Get in a run at nearby Cal Anderson Park on Capitol Hill. 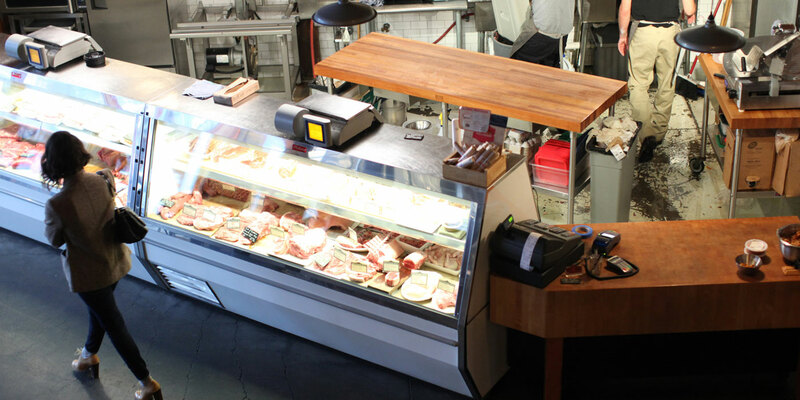 Full-service butchery Rain Shadow Meats, in the Melrose Market just steps from Luma. 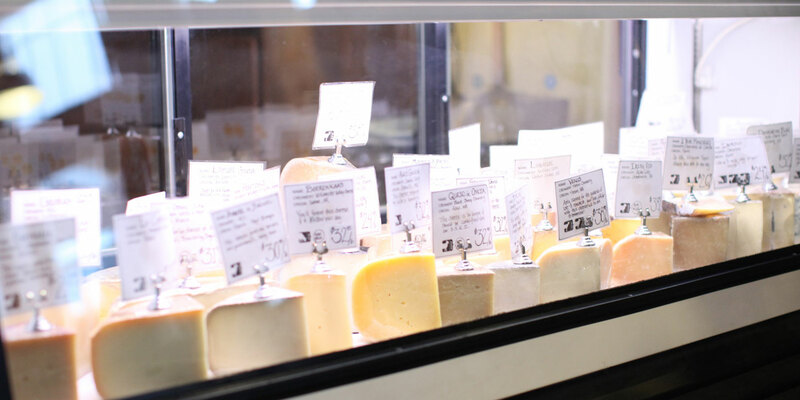 Artisan cheeses from Calf & Kid in Melrose Market on Capitol Hill. 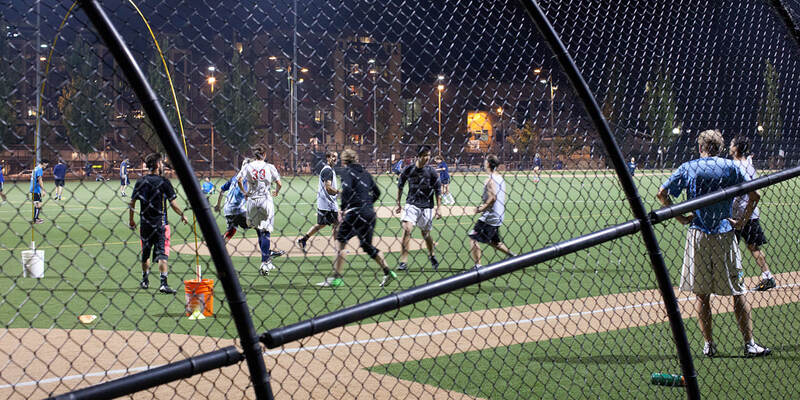 Join an Underdog Sports League at Cal Anderson Park on Capitol Hill. 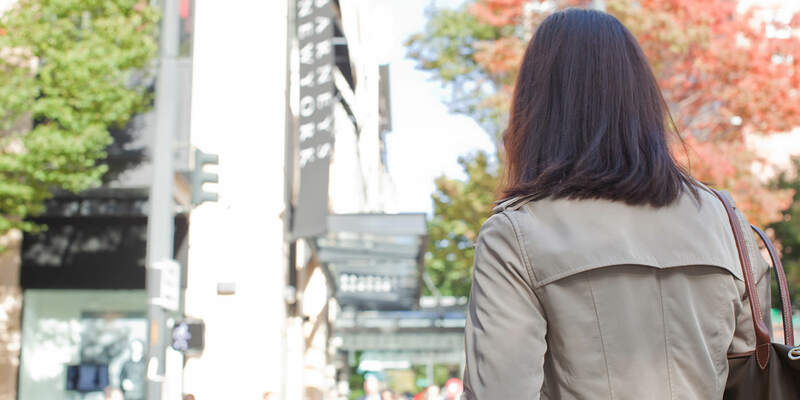 Downtown shopping, with favorites from AllSaints to Barneys to Nordstrom and Macy’s. 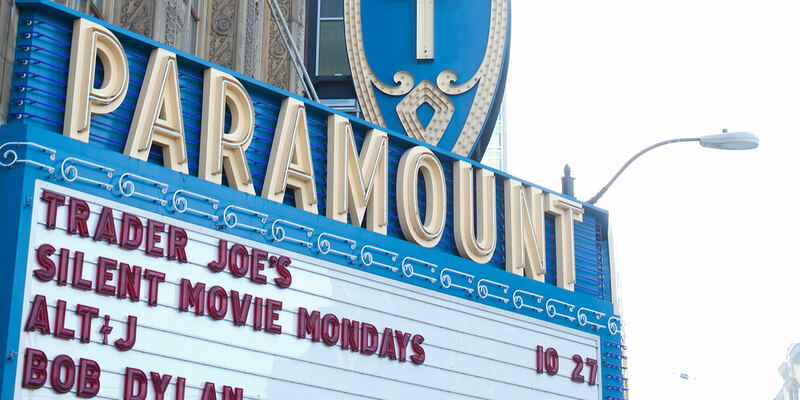 A spectrum of entertainment at the Paramount, just blocks from Luma. 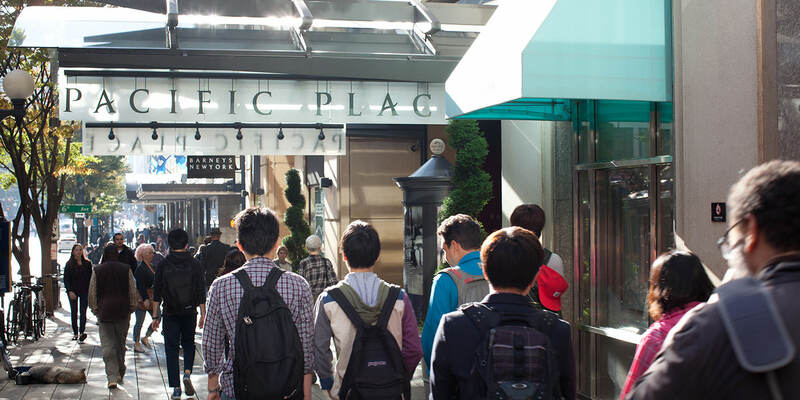 Downtown shopping at Pacific Place is within walking distance. Innovative entertainment at ACT Theatre, just blocks from Luma. 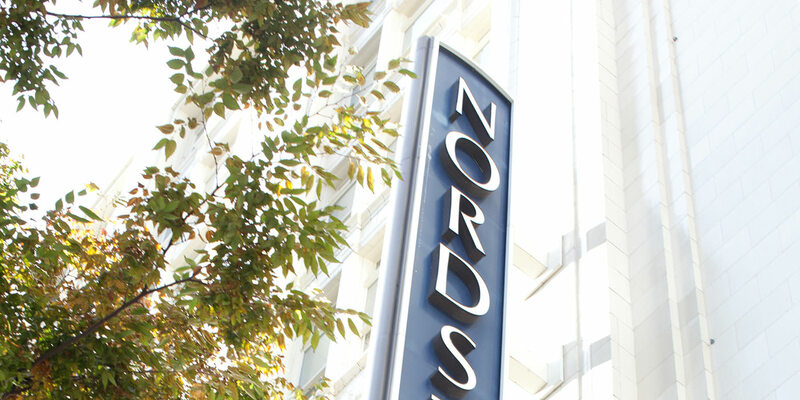 Walk downtown to the Nordstrom flagship store. 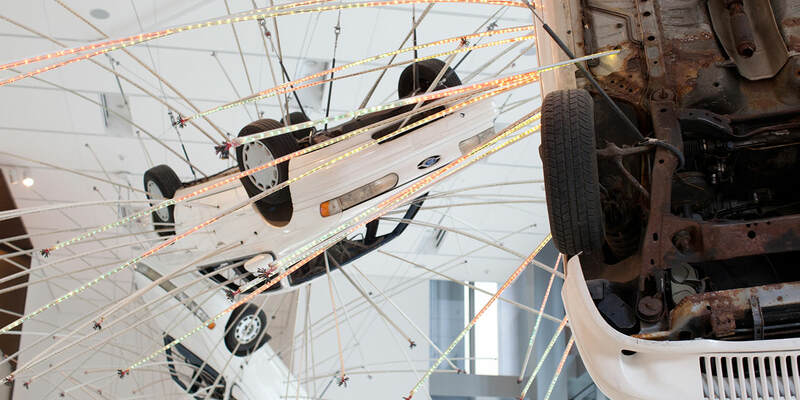 Renowned masters and up and coming artists of distinction at downtown’s Seattle Art Museum. 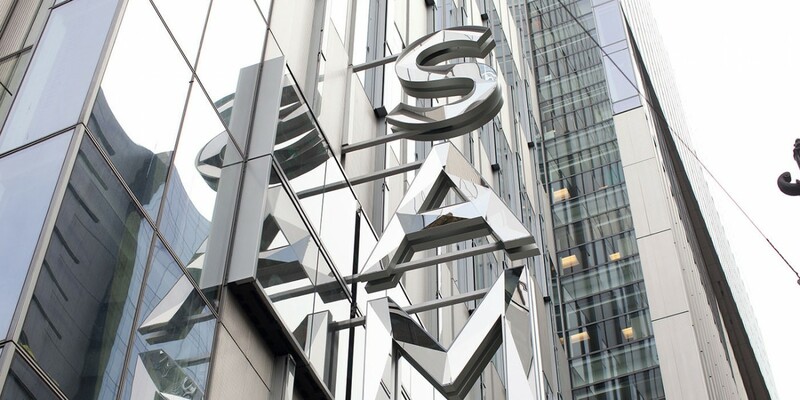 Ever-changing exhibits, events and arts education events at downtown’s Seattle Art Museum. 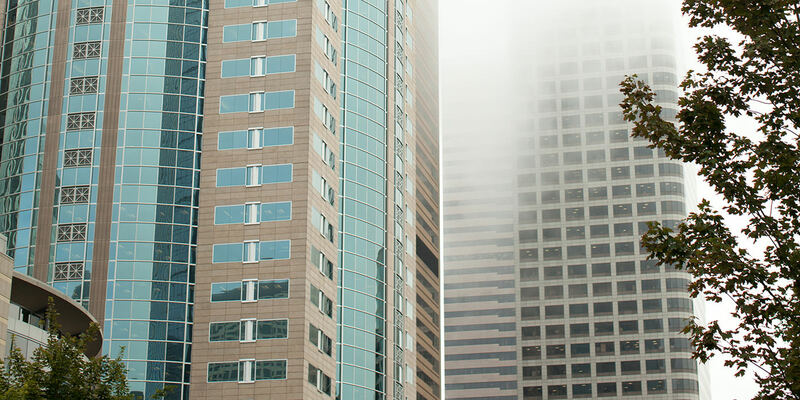 Seattle’s downtown business district is a short walk or Über ride away. 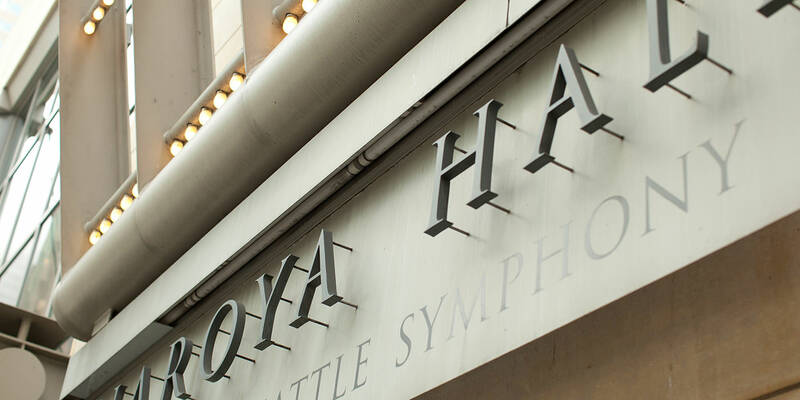 Symphony and be-seen style downtown at Benaroya Hall, a short walk from Luma. 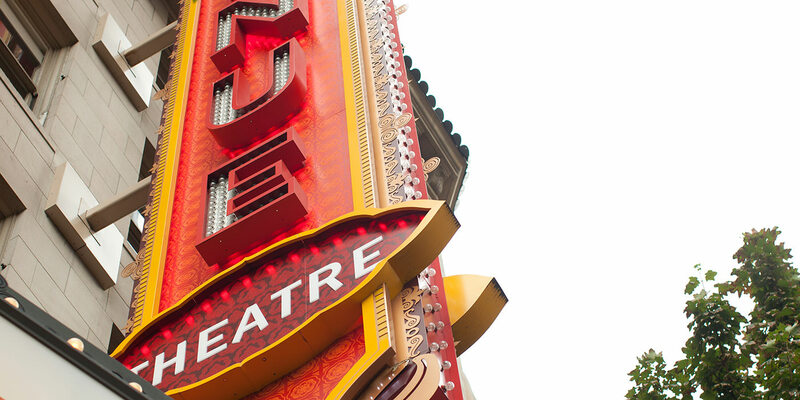 Broadway at the 5th Avenue Theatre is a short stroll to downtown.